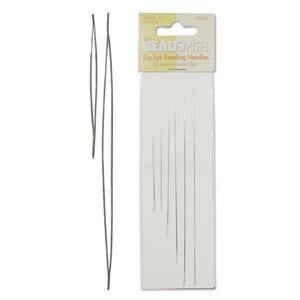 Handy little tool to pop onto the end of your thread whilst you are midway through a project. 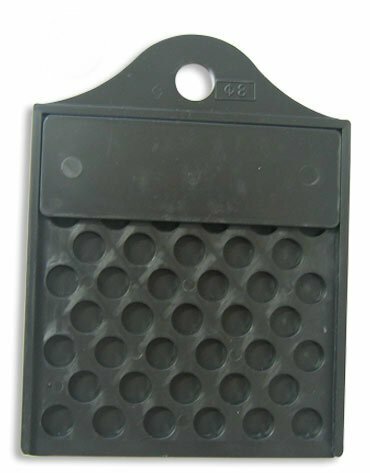 Sold by the pack of 2 stoppers. 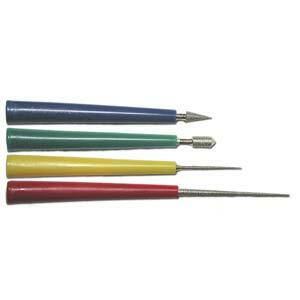 Four piece bead reamer set. 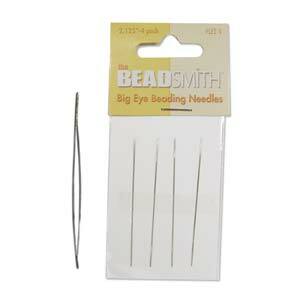 Make the holes in your beads bigger and soften off sharp edges with this handy tool set. 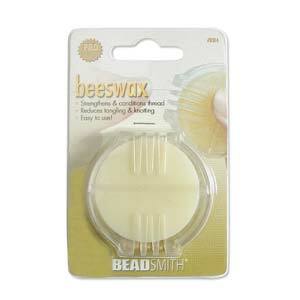 Beadsmith Bob-eez No Tangle Thread Bobbins - 45mm. Sold each, great for Macramé and Kumihimo! Super handy plastic calliper - measure the size of your beads with ease. Goes up to 80mm or 3 inches. The Thing-A-Ma-Jig allows crafters to form wire into stunning designs. The patterns and shapes that can be created are endless.